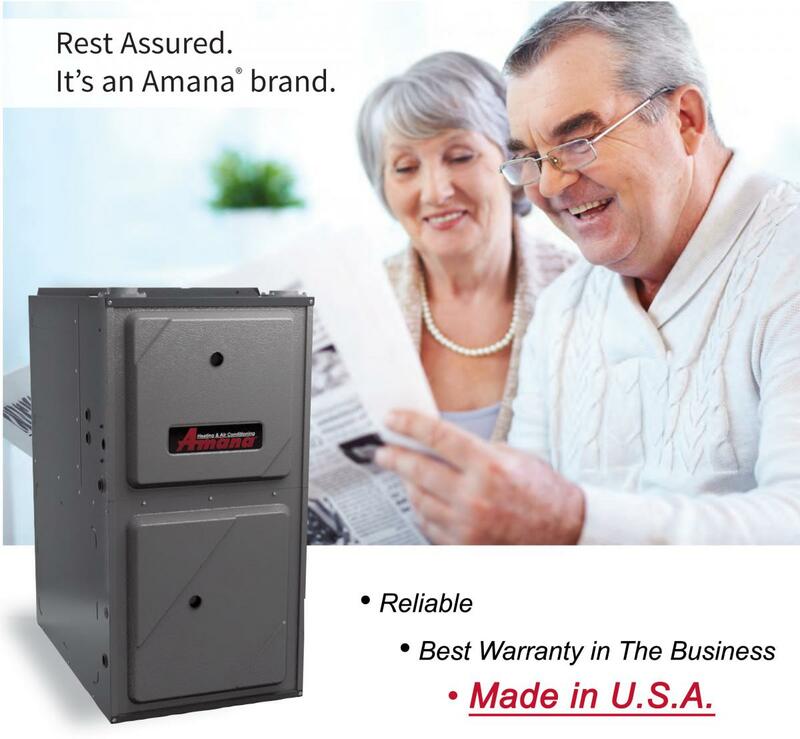 Furnace Replacement & Installation in Minneapolis, St. Paul or Twin Cities Suburbs is common and we at Mill City Heating & Cooling are here to help you. From free estimates for new equipment to the best warranties available, we have it covered! Our clear pricing will ensure that the number we quote you will not change. Our expert installers provide a quality of work is second to none and will ensure it is installed right the first time. Call or schedule an appointment online today. Our friendly staff will promptly answer any questions you may have, so that we can better serve your specific heating needs.